the Rainbow River that will accommodate our group for dinner Saturday night! 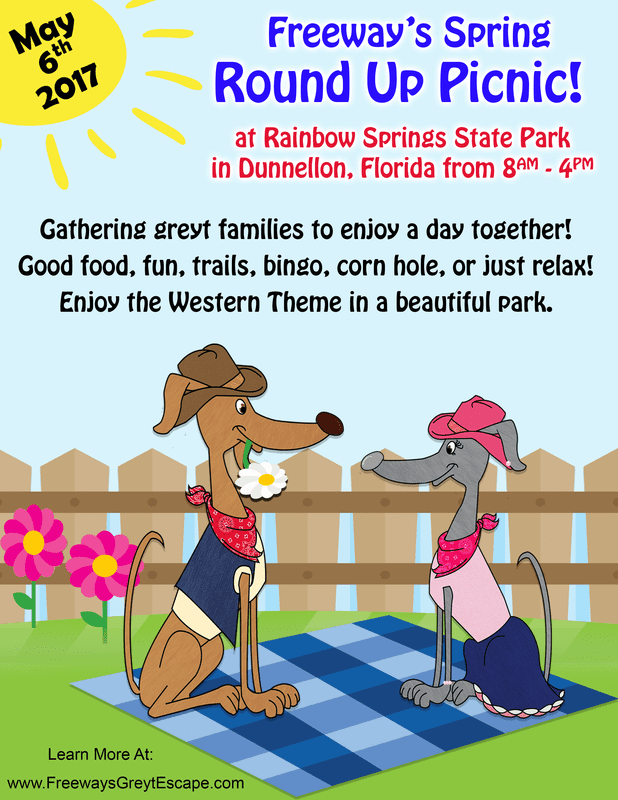 We sure hope you and your furry friends will join us for this fun day! mention "FREEWAY" for special room rate. Book early! Pet-Friendly Rooms are $99 during the weekend with complimentary breakfast!